1. Armageddon : تباہ کن جنگ : (noun) any catastrophically destructive battle. 2. Destroyer, Guided Missile Destroyer : تباہ کن جنگی جہاز : (noun) a small fast lightly armored but heavily armed warship. Koshish Karna, Jadujahad Karna, Jadujahad : Battle : an energetic attempt to achieve something. "The struggle can never succeed without women participating side by side with men"
Jang : Battle : a hostile meeting of opposing military forces in the course of a war. "Grant won a decisive victory in the battle of Chickamauga"
Larai, Jhagra : Battle : an open clash between two opposing groups (or individuals). "The harder the conflict the more glorious the triumph"
Larai Karna, Larna, Jang Karna : Battle : battle or contend against in or as if in a battle. "The Kurds are combating Iraqi troops in Northern Iraq"
How this page explains Tabah Kn Jang ? 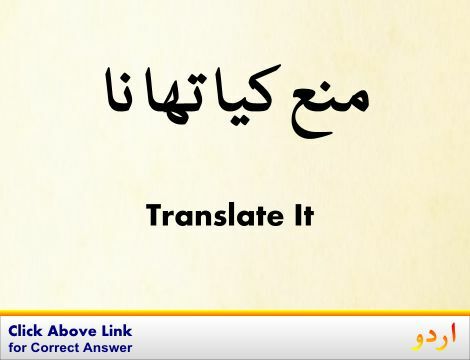 We help you understand the word Tabah Kn Jang in English. 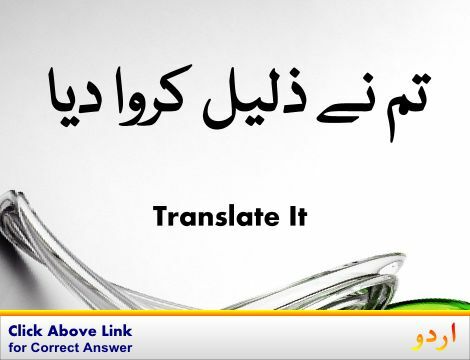 We not only provide English meaning of تباہ کن جَنگ but also give extensive definition in English language. 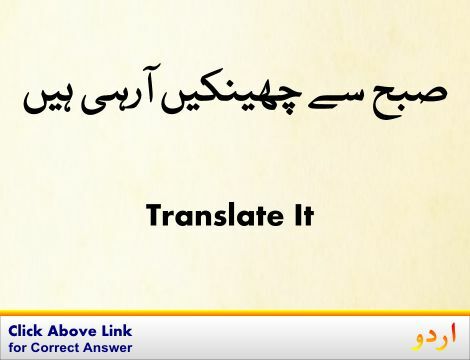 You can also find multiple synonyms or similar words along with Tabah Kn Jang. 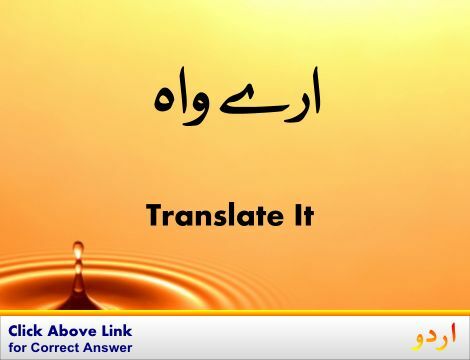 You may also want to see Android app to get تباہ کن جَنگ, please install Wordinn Urdu Android app now.